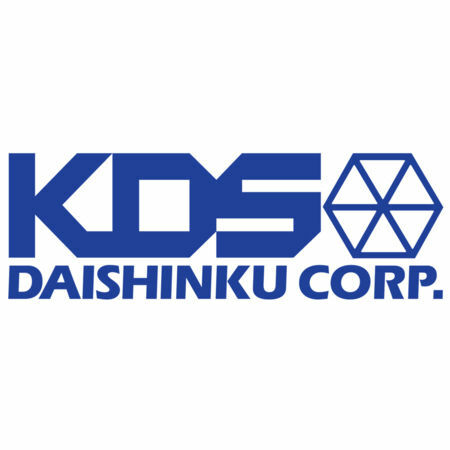 Mems Crystal Oscillators | Broadband Technology 2000 Ltd.
Daishinku Corporation (headquarters in Kakogawa, Japan) specialises in the design and manufacture of high quality, high reliability miniature crystal oscillators, resonators, filters and MEMS devices. They have gained a global reputation for undisputed technology and quality control in their field due to innovative processes from design, synthetic quartz crystal growth to manufacturing the finished product. Arkh.3G Series - the world's thinnest CXO.